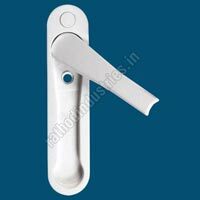 We are the renowned Manufacturer, Exporter & Supplier of a vast gamut of UPVC Window Fittings made from high-grade Unplasticized polyvinyl chloride material. 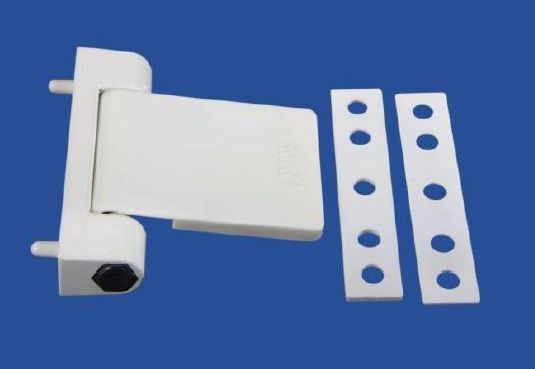 Our range of UPVC Window Fittings includes UPVC 2D Hinges and UPVC POP Up Handle. UPVC Window Fittings that we offer are immensely accredited for attributes like high strength, weather resistance, durability, dimensional accuracy, etc. 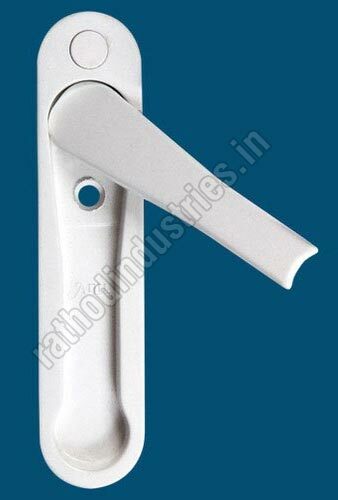 We make available these UPVC Window Fittings in diverse sizes and specifications to meet the needs of the clients.